Margie Mae Lehmkuhl is a longstanding member of the American Nurses Association, the Kansas State Nurses Association and the University Kansas Nursing Alumni Association. LENEXA, KS, September 13, 2018 — Marquis Who's Who, the world's premier publisher of biographical profiles, is proud to present Margie Mae Lehmkuhl with the Albert Nelson Marquis Lifetime Achievement Award. An accomplished listee, Ms. Lehmkuhl celebrates many years' experience in her professional network, and has been noted for achievements, leadership qualities, and the credentials and successes she has accrued in her field. As in all Marquis Who's Who biographical volumes, individuals profiled are selected on the basis of current reference value. Factors such as position, noteworthy accomplishments, visibility, and prominence in a field are all taken into account during the selection process. Ms. Lehmkuhl worked in healthcare for 35 years, retiring in 2014 as a medical and disability case manager with Liberty Mutual. Working in several areas related to the nursing field during her career, she formerly worked as a supervisor of clinical services at Mid-America Physicians from 2003 to 2006, employee health nurse at St. Luke's South from 2002 to 2003 and occupational health manager at the Visiting Nurse Association Corporation from 1993 to 2002. Earlier in her career, Ms. Lehmkuhl worked in a clinical setting as a nursing supervisor and a hospital setting as a unit manager, supervisor, pediatric and floating nurse at the Humana Hospital in Overland Park. A longstanding member of the American Nurses Association, the Kansas State Nurses Association, the University Kansas Nursing Alumni Association, where Ms. Lehmkuhl was the recipient of an Alumni Award in 1979, she has also been involved with Sigma Theta Tau and Phi Kappa Phi. During her career, she was also the vice president of the Kansas State Sigma Phi Epsilon Mothers Club, member of the ways and means committee with the Shawnee Mission West Booster Club and a preschool coordinator instructor as well as on the board of directors for the Holy Trinity Religious Education Preschool through 8th grade in Lenexa, Kansas. Recognized for her work many times, Ms. Lehmkuhl's staff continuously excelled during her time working in the hospital. She also attained a 99% yearly satisfaction rate when the average was just 86%. In 2013, she was notably named RN of the Month by Liberty Mutual. She has also been cited in several editions of Who's Who in America, Who's Who in American Nursing, Who's Who in Medicine and Healthcare, Who's Who in the Midwest, Who's Who of American Women and Who's Who Among Students in American Universities and Colleges. 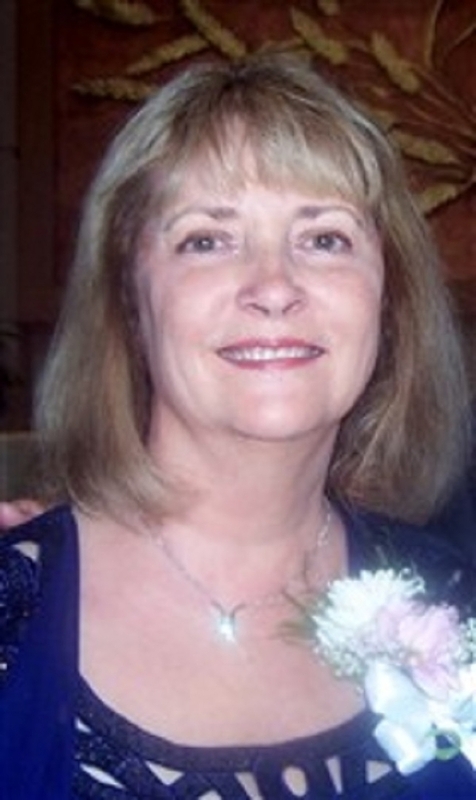 Ms. Lehmkuhl holds an associate degree with honors from Johnson County Community College since 1977 and Bachelor of Science in Nursing with highest distinction from the University of Kansas since 1979. She is a registered nurse in Kansas City, MO and is a nationally certified case manager through the Commission for Case Manager Certification. While working for Liberty Mutual, she held licenses in 10 states where she performed M and D case management.While pursuing her degrees, Ms. Lehmkuhl was an Arthur S. and Leora J. Peck scholar and an Allstate Foundation nursing scholar during 1977. Married to Ronald Joseph Lehmkuhl with two children, Ms. Lehmkuhl also has four grandsons, one granddaughter, two step-granddaughters, and a sponsored child from the Philippines. Enjoying her retirement, she loves spending quality time with her large family. She also enjoys doing things for herself. Staying active by swimming and gardening, one of Ms. Lehmkuhl's favorite past times also includes refinishing furniture. In recognition of outstanding contributions to her profession and the Marquis Who's Who community, Margie Mae Lehmkuhl has been featured on the Albert Nelson Marquis Lifetime Achievement website. Please visit www.ltachievers.com for more information about this honor.